Direct Metal Laser Sintering (DMLS) is used for prototypes and production metal parts. It accurately forms complex geometries not possible with other metal manufacturing methods. It offers diverse metal materials from Aluminum to speciality alloys like MONEL K500. Metal 3D printing is an ideal process for complex oil and gas components, custom medical guides, part-consolidated aerospace parts and tough functional prototypes. 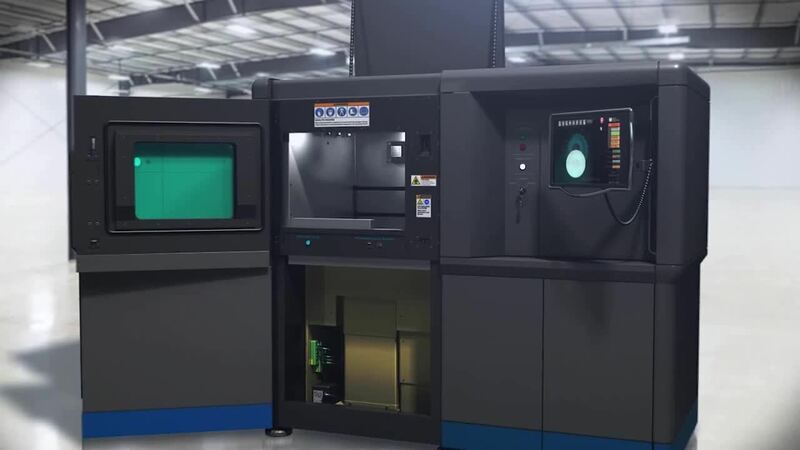 Watch our technology video to learn more about how DMLS quickly produces strong and dense metal parts, with faster turnaround times.